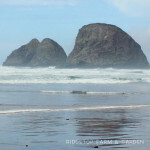 The coastal town of Tillamook sits just inland from the Tillamook Bay. It’s not a large city, but it’s big enough to have everything you will need for a trip to the beach. In and around Tillamook there are many outdoor activities available: boating, golfing, riding atv’s, & hang gliding just to name a few. 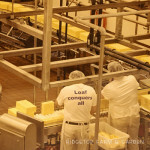 It seems the middle of all the action is in Tillamook. 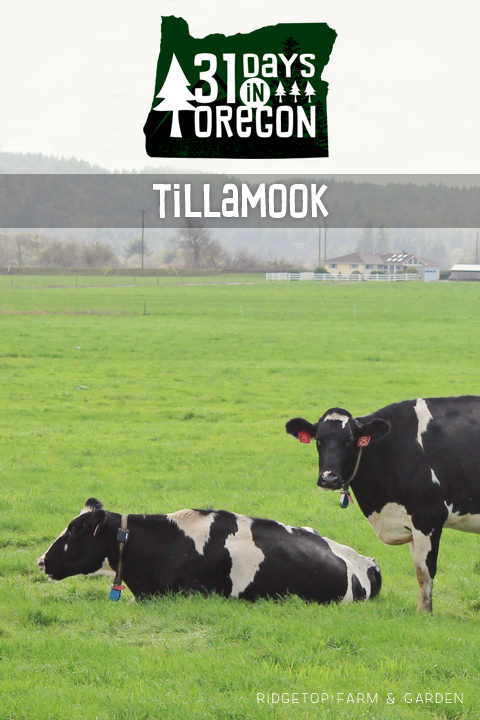 Driving around Tillamook County you see many dairy farms. 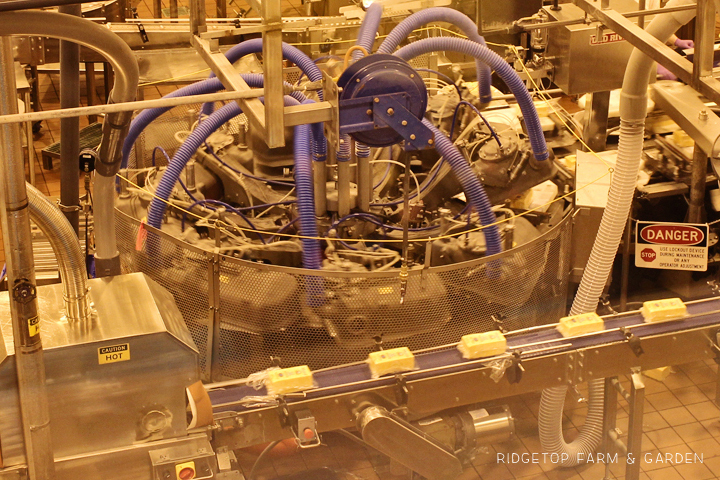 My favorite place to go in Tillamook is the Cheese Factory. Cheese samples, ice cream & pepperoni sticks! 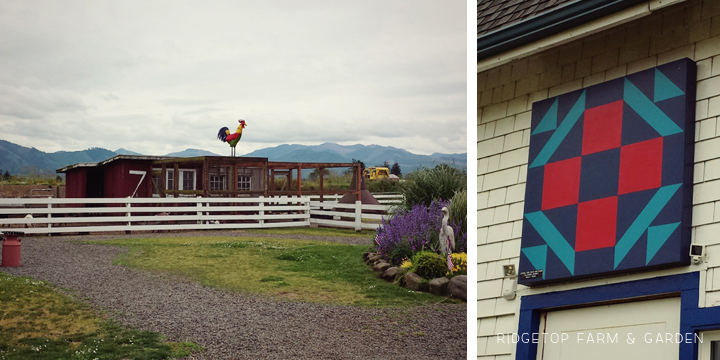 A fairly new activity in Tillamook is following the Quilt Trail. This trail is the first of its kind on the West Coast & I love the idea. It is meant to make visitors aware of the heritage of dairy barns and other buildings in the area. It is a self guided tour. We haven’t completed the entire trail, but we have seen many of the quilt blocks around town. There are also a number of geocaches & letterboxes based on the trail. 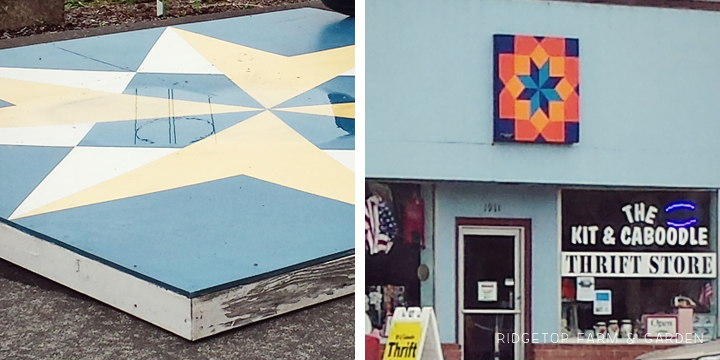 The trail begins at the Chamber of Commerce with a large Oregon Star pattern block. When we saw it, it was displayed on the ground. Just down the road from the Tillamook Cheese Factory is the Blue Heron. We don’t go here near as often as the Cheese Factory, but it is a nice place to visit. They offer fancy cheeses & wine. They also have many animals to look at on their farm, which is a lot of fun for the kids. There just happens to be a quilt block on the store. 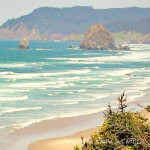 We have taken the trip from Garibaldi to Rockaway on the Oregon Coast Scenic Railway. 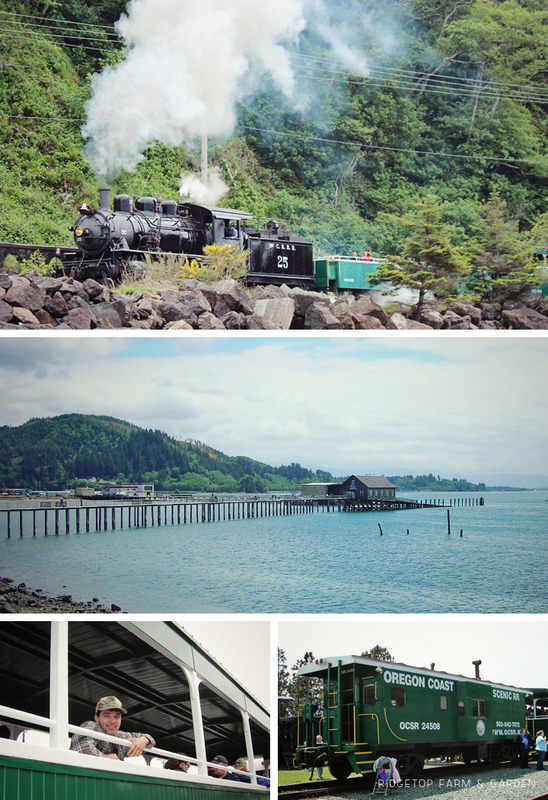 It’s a quick train ride with fabulous views of Tillamook Bay. 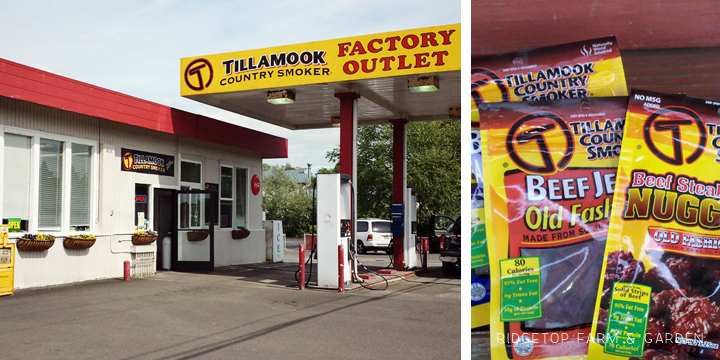 One of our other favorite stops is grabbing pepperoni & jerky from the Tillamook Country Smoker. 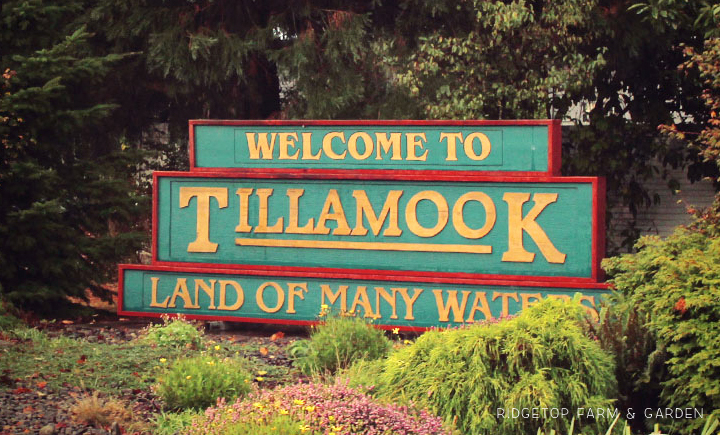 Technically the outlet is not in Tillamook, but it’s just north in Bay City. 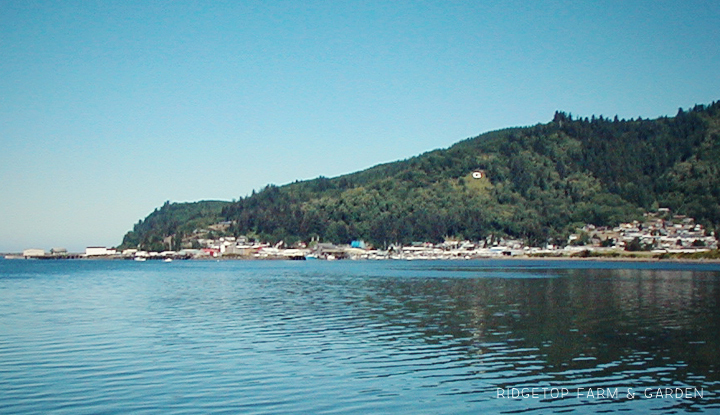 About 15 minutes north of Tillamook is the little fishing town of Garibaldi. 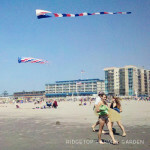 From here you can fish in the bay, head out to go deep sea fishing, go crabbing in the bay, launch your boat to go on a scuba adventure or stay on land raking clams. This is only a short list of things to do around Tillamook. There is so much more. Hopefully, I’ll be sharing more with you in the future.